The objective of celebrating Annual Day is to give recognition to all the employees for their contribution. This opportunity is to be utilized for honouring the recipients of service awards, attendance awards, etc. 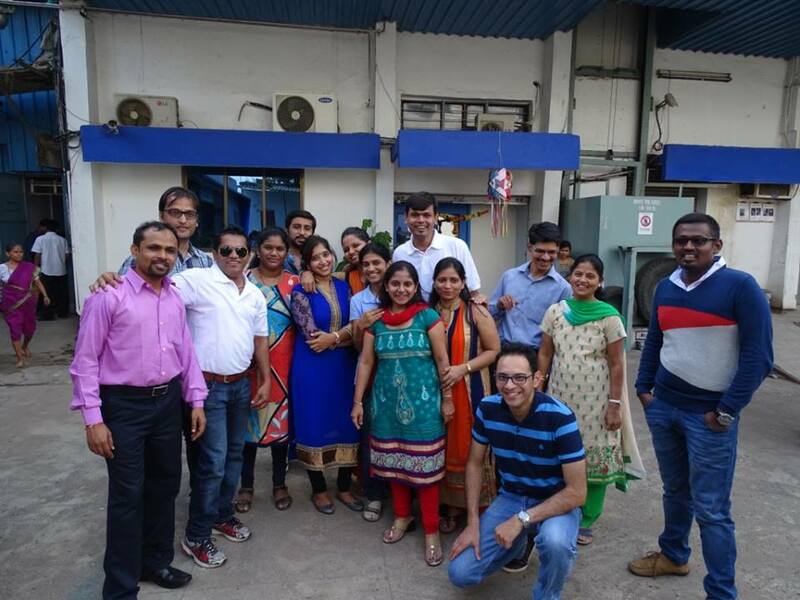 Milan celebrated its annual day for more than 250 employees at Navi Mumbai. Organizers executed it very well from the beginning to the end. The highlights were internal performances by the employees, team building exercises and recognition awards.